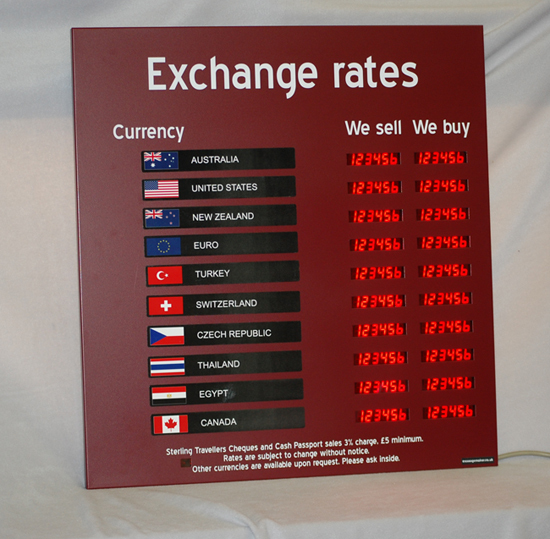 Exchange Rate Board 10 Displays and Pricing Board is an eye catching high quality display. 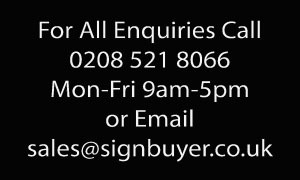 As standard bright enough for window positioning and option to customise to to your own logo and colour customisation. 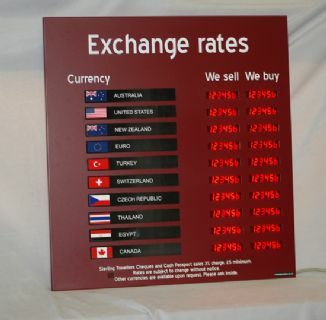 Exchange Rate Board 10 is an eye catching high quality display. As standard bright enough for window positioning and option to customise to your own logo and colour customisation. Programming is by handheld remote control or direct from PC with a user friendly program that gives swift, safe updating. The software works direct from PC, or via network or modem for easy wide area changing. Front panels come in a range of standard colours. 10 Lines of 2 columns. Panel colours available as standard : Dark Blue, Dark Red, Black. Any extra currency strips ordered are charged at an extra £10.00 + Vat each. Please add these extras from the dropdown box below and in the box please add which countrys you want. Leadtime for this product is 3 to 4 working days unless ordered with customisation which would take 7 to 8 working days. 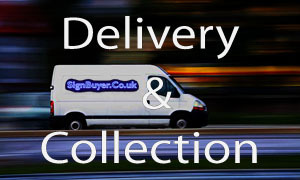 If customisation chosen please email any colours, logos specification to us here at signbuyer.co.uk and we will arrange an artwork proof for your proofing/confirmation/ammendement.